The Meet The Makers Art & Wine Walk will take place on Saturday, October 13, from 5-8 p.m. in downtown Carmel-by-the-Sea. Sixteen locally-owned art galleries and five local wineries are participating in this inaugural event. 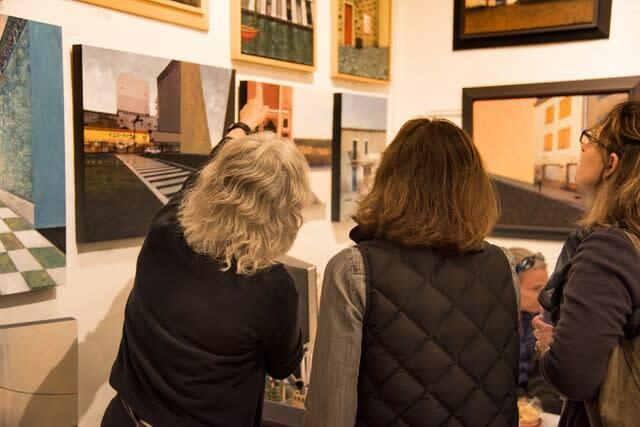 While enjoying and learning about locally-made wines, attendees will tour galleries and meet the artists who carry on the legacy of Carmel-by-the-Sea as an artists’ colony. Wine tasting begins at Dolores Street between 5th & 6th Avenues in the Su Vecino Courtyard. The event is free ($10 for wine tasting, donated to a non-profit). 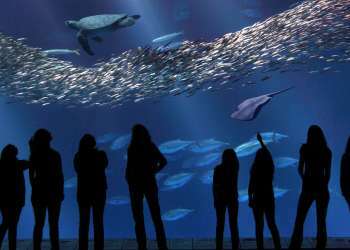 Carmel-by-the-Sea’s roots as an artists’ colony date back more than 110 years, and its artists continue to define the village as much as its white-sand beach and fairytale cottages. Art is around every corner with more galleries in one square mile than any other city in the country. In addition to Meet the Makers on October 13, Carmel’s 21 locally-owned galleries hold a monthly Art Walk on the second Saturday of each month. Over a three-hour period, artists can be found in their galleries, answering questions and often giving free demonstrations. 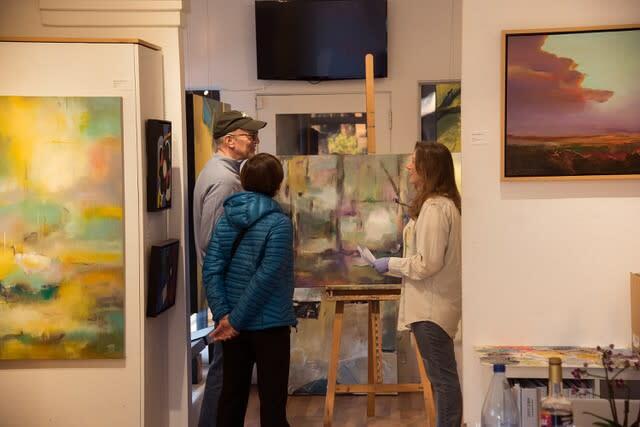 For a closer look, Carmel Art Tours offers 90-minute guided, informal walking tours to as many as eight of the village’s art galleries, where artists are not only found working but telling stories about the process behind their creations. 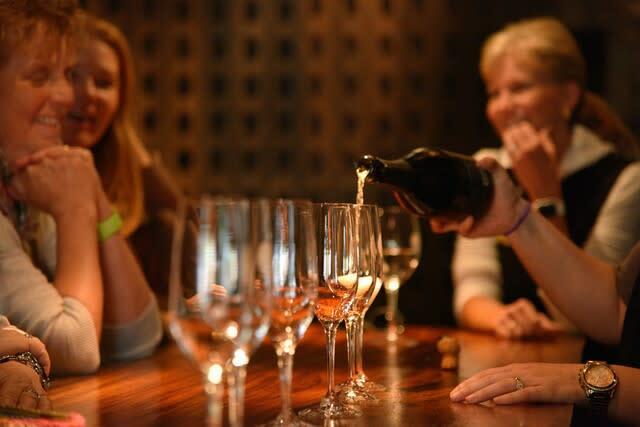 Carmel-by-the-Sea has nearly two-dozen wine tasting rooms, all part of a walkable experience. 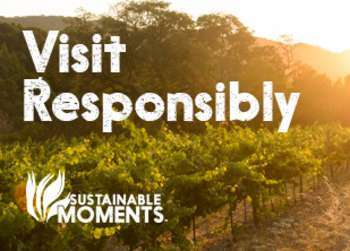 Guests can sample some of the region’s premium wines while getting to know the winemakers in a friendly and unpretentious atmosphere. Monterey Country was voted one of the top five worldwide wine destinations by Wine Enthusiast.